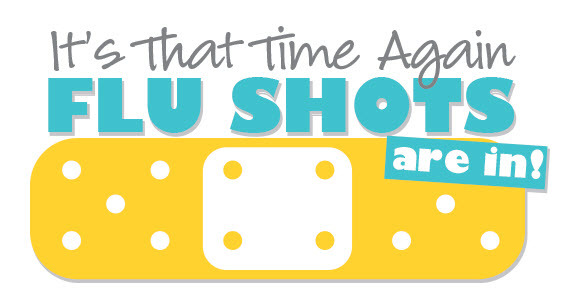 There are free flu shots available daily at 845 West Wilson, 2nd Floor. "Mondays, Wednesdays & Fridays: 8:00 AM-3:00 PM, Tuesdays & Thursdays: 9:00 AM to 4:00 PM. Closed 2nd Wed every month 12 to 4 PM." A map of the locations of all flu shot clinics is here. A listing of all locations by area of the city is here.